Champion Data is ‘Australia’s leading provider of sports statistics, television broadcast and new media services’. 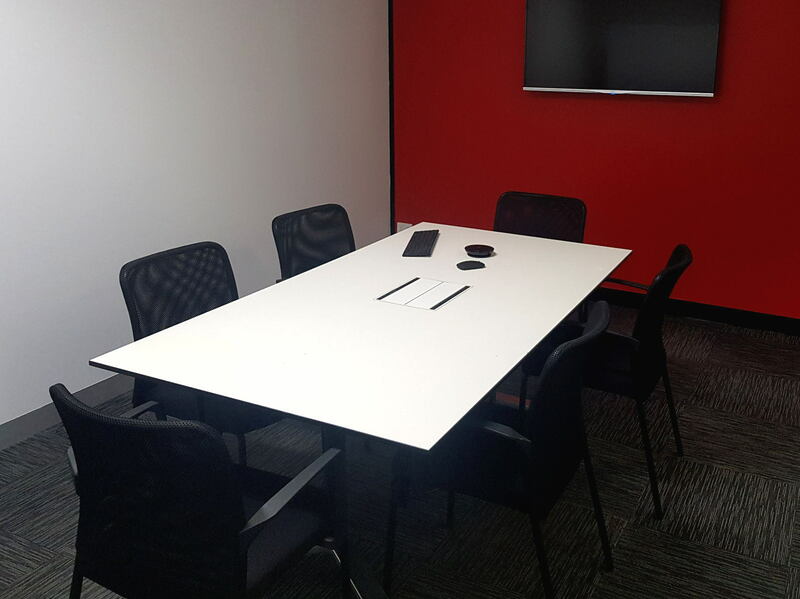 Egans supplied and delivered ‘not new’ furniture for Champion Data through our sustainable Wise Office Furniture Program. Turtle chairs by Walter Knoll, Germany. Round meeting table with Segmented Base. 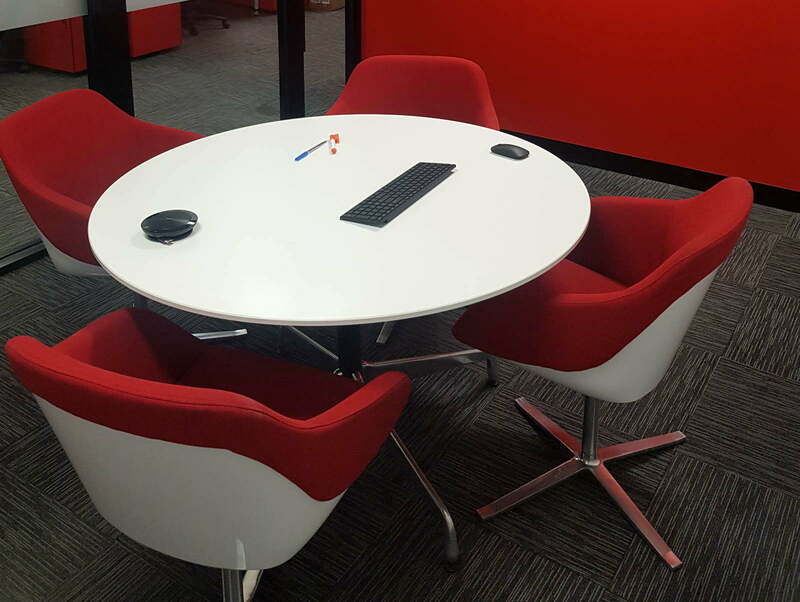 Boomerang rectangular meeting table by Woodmark, Australia. 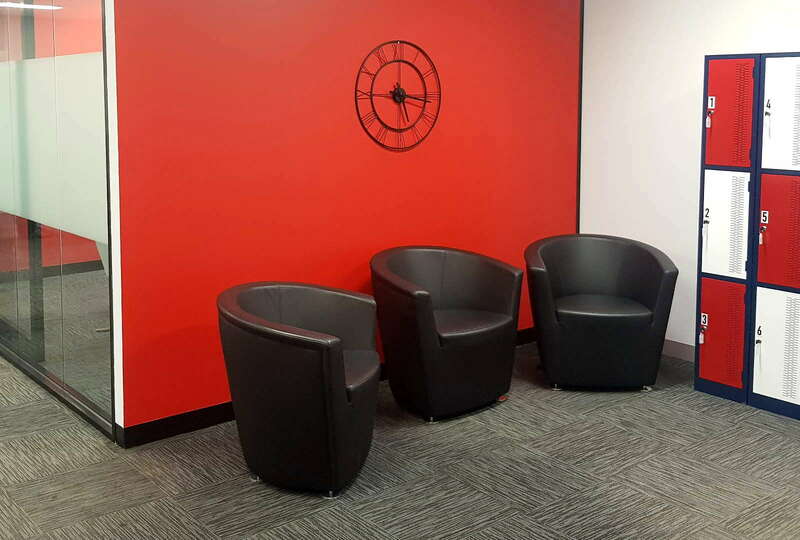 CP 102 Settee in black leather by Woodmark, Australia. Williams Console Coffee Table by Minotti, Italy.